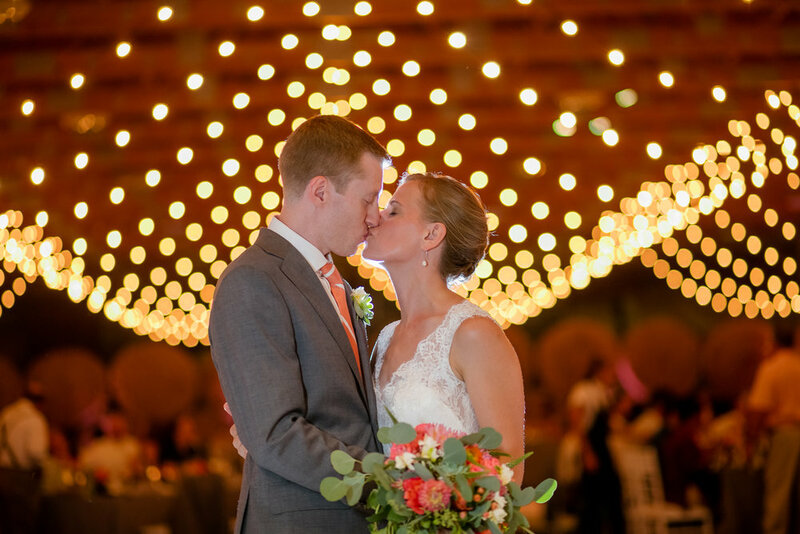 WoodsEdge Farm is an award-winning venue nestled amidst the gorgeous New Jersey countryside. It is privately owned and available on an exclusive basis only with a limited number of wedding & events accepted each year. 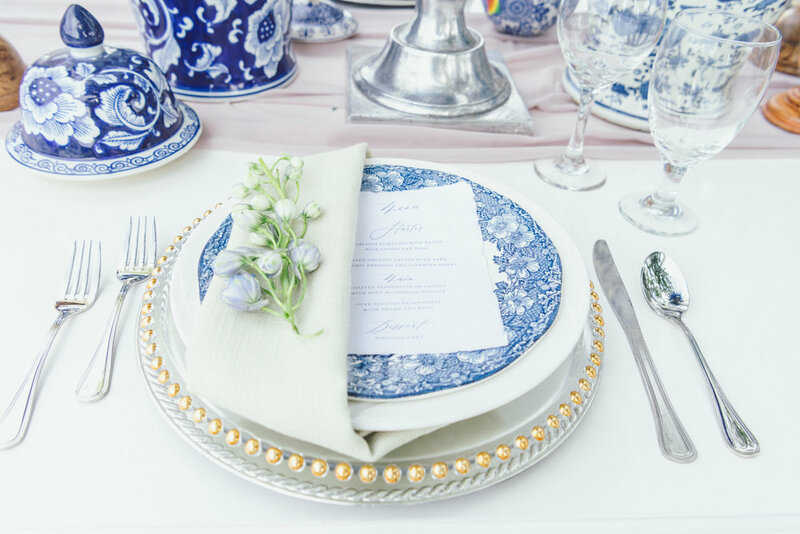 In line with our ‘blank canvas’ approach, although we can provide you with a list of excellent, local vendors and help you plan your wedding, it’s entirely your choice what vendors you’d like use. This gives you the flexibility to create the perfect wedding day in your own personal style; a venue where memories are made, in an unforgettable setting for your unique and special day. 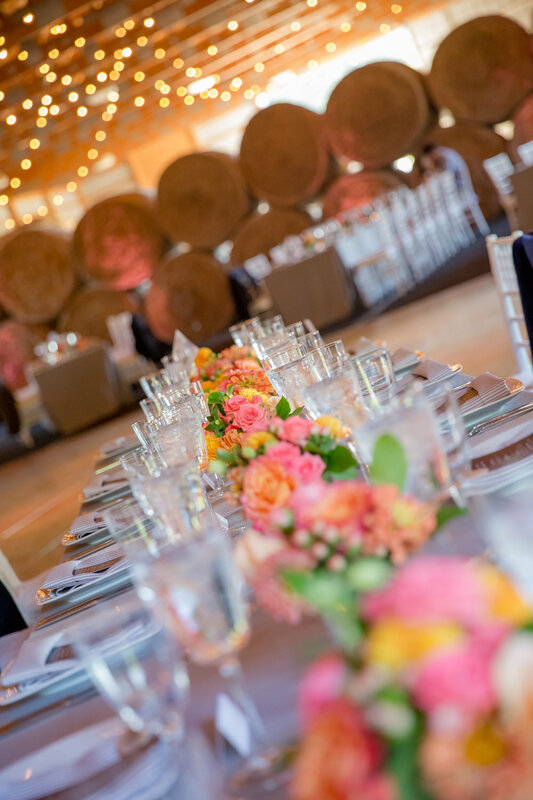 We host weddings from May - October and whether you are looking for a rustic & refined or stylish & sustainable event, WoodsEdge Farm is the perfect backdrop. 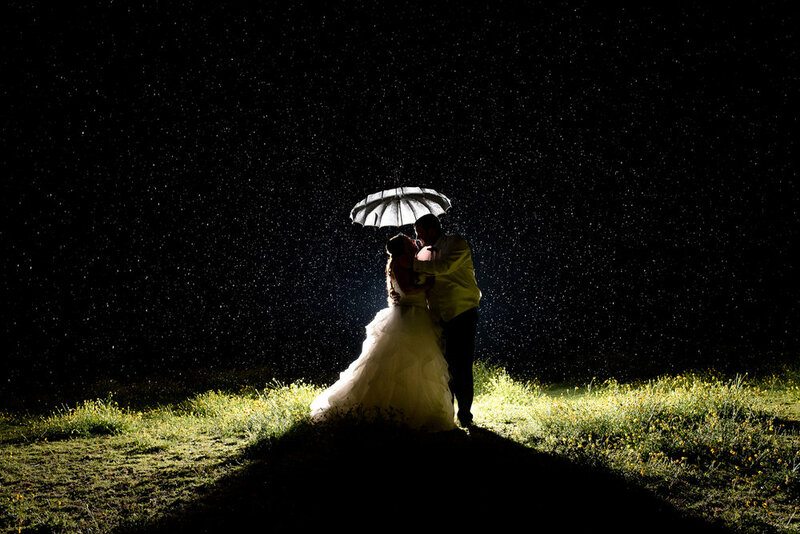 We invite you and your guests to relax and enjoy the scenery while celebrating your wedding day! 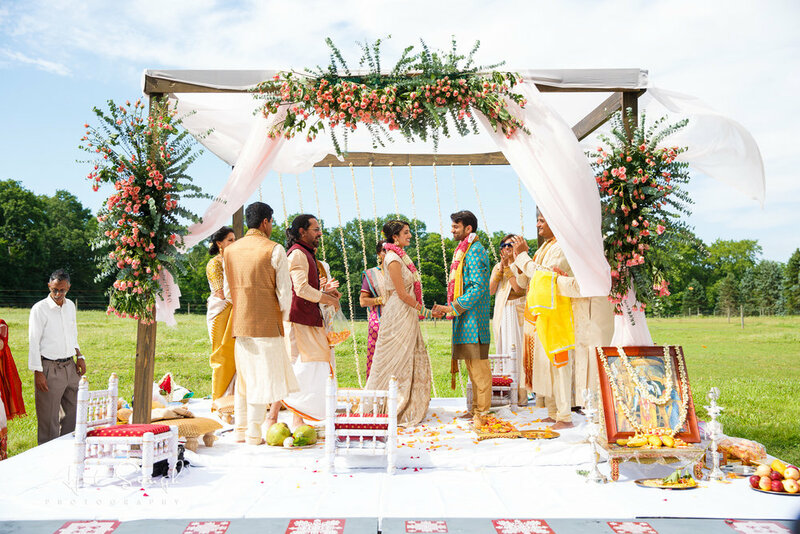 With 90 enchanting acres of serene New Jersey countryside, you will want host your intimate celebration that will create memories to last a lifetime. 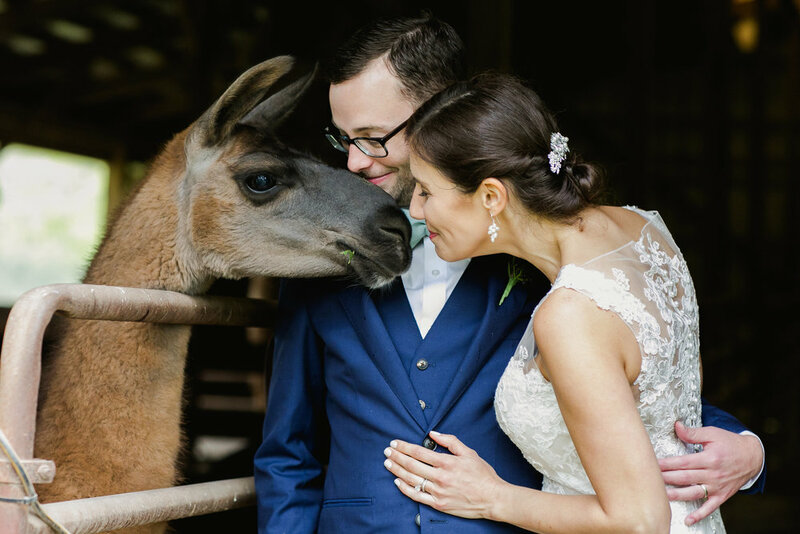 "If you're looking to have a barn wedding in New Jersey / Philly area, your search stops here. 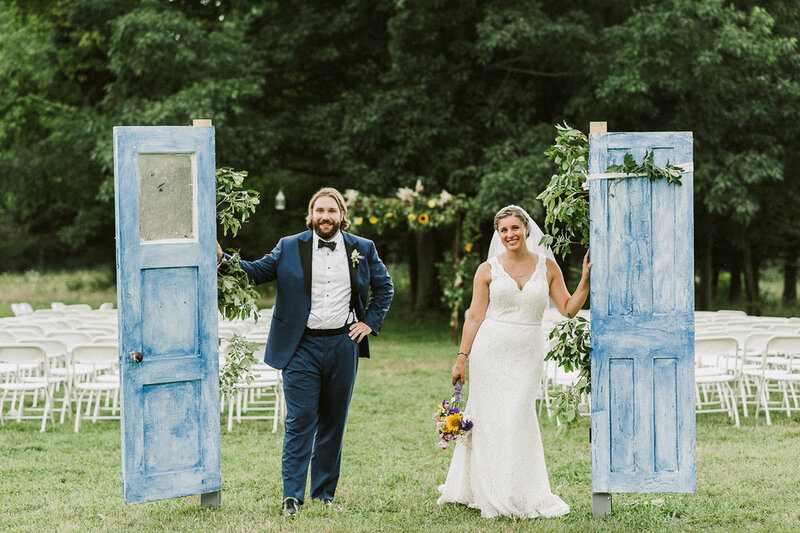 When my husband and I set out to find a wedding venue, we never imagined we'd be so lucky to find something as special as WoodsEdge Farm."